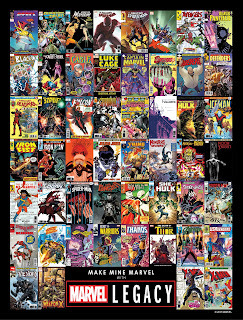 Comic Frontline: Make Mine Marvel With Marvel Legacy! 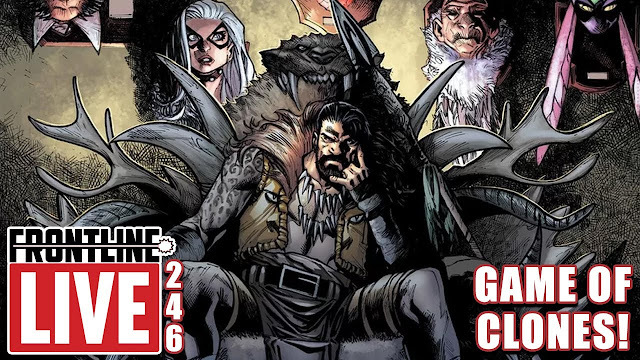 - What To Expect - Legacy Numbers & Story Arcs! 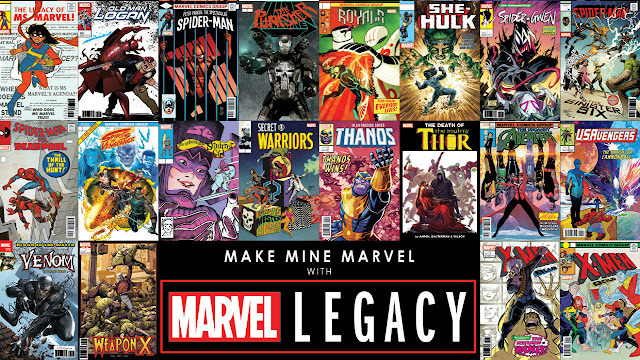 Make Mine Marvel With Marvel Legacy! 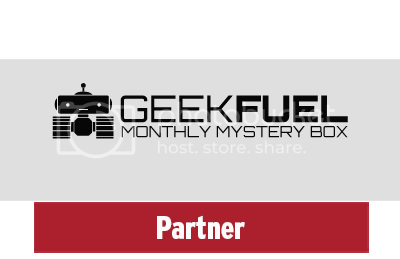 - What To Expect - Legacy Numbers & Story Arcs! You demanded it, we listened! Beginning this fall, prepare for an exciting new initiative that spans the entire Marvel Universe! 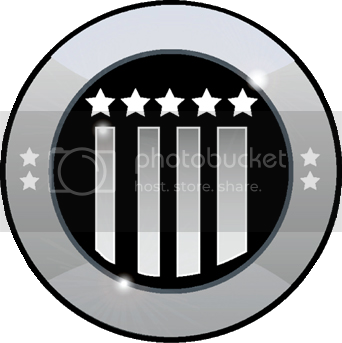 Every hero! Every title! Every story! 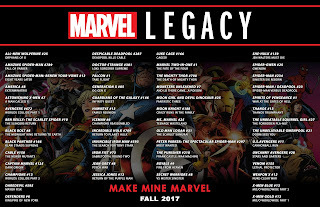 Honoring the past while proudly moving towards the future, MARVEL LEGACY will offer fans, both current and new, a renewed sense of hope, heroics, and dozens and dozens of returns of the heroes fans have been demanding! 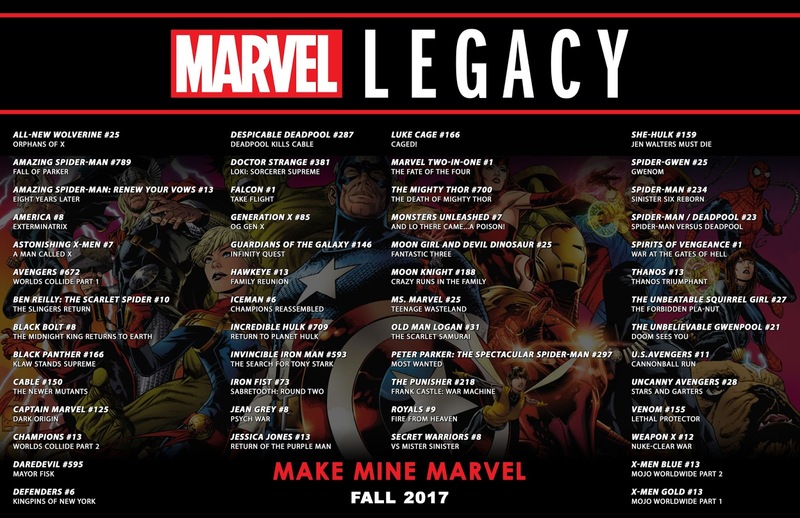 MARVEL LEGACY ushers in the next few years’ worth of stories from Marvel with everything fans could want and more. 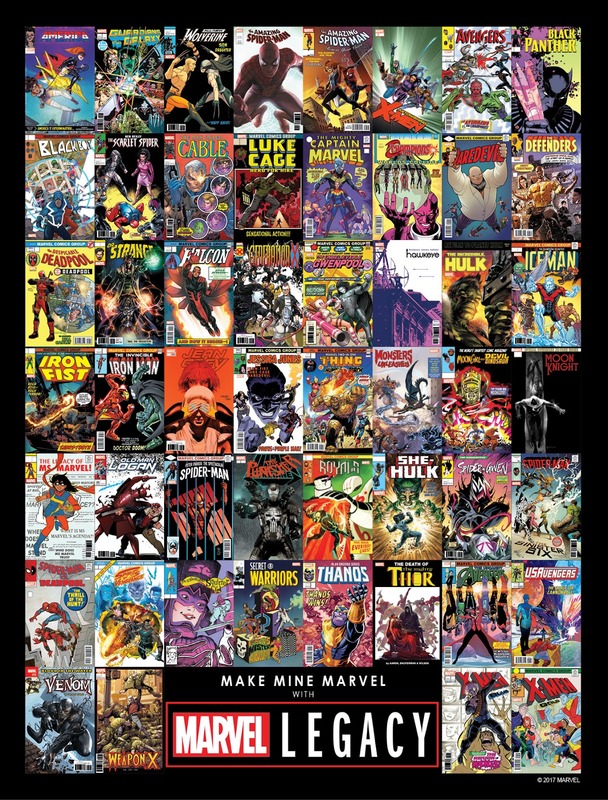 You asked for it, and now is the time to Make Mine Marvel!